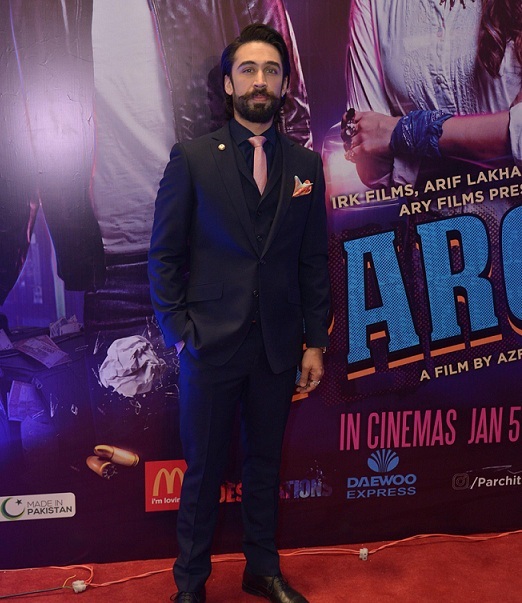 Star-studded premieres of Parchi, the latest offering by IRK Films and Arif Lakhani Films in association with ARY Films, were held in Lahore at Cinepax Cinema, Packages Mall and in Karachi at Nueplex Cinemas on 2nd and 3rd January respectively. This movie has been the talk of the town since its trailer came out in December, followed by the hit song ‘Billo Hai’ which has the whole country grooving to it. 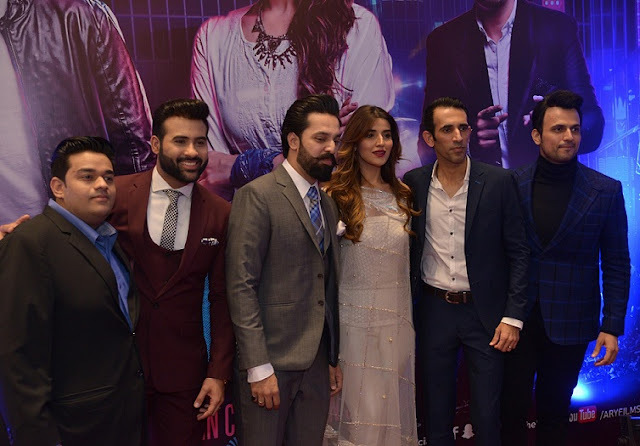 The talented cast includes Hareem Farooq, Ali Rehman Khan, Usman Mukhtar, Ahmed Ali Akhbar, Shafqat Khan, Mojiz Hasan, Mahenur Haider, Shafqat Cheema, Salmaan Shaukat and Faiza Saleem. Written by Shafqat Khan, and directed by the Janaan director, Azfar Jafri, Parchi is the third venture of IRK films after Siyaah and Janaan that released in 2013 & 2016. The story of Parchi revolves around a group of friends who find themselves in trouble when one receives a ‘Parchi’ from the gangster he owes money to, and what follows is a series of comical situations, and a full-fledged rollercoaster ride. It is a situational comedy that revolves around gangsters, and highlights the parchi system in Pakistan without any serious undertones. “It is a surreal feeling to see people’s reaction to Parchi at the premiere of the movie. The entire team has worked extremely hard to make Parchi possible, and it feels amazing when you get such a good response from audiences,” stated Imran Raza Kazmi, the founder of IRK Films and the producer of Parchi. “I had complete faith in Parchi since its inception, and the rave reviews received at the premiere proves that I had put my faith in the right place,” stated Arif Lakhani, the co-producer of Parchi. “The last two months have been filled with back-to-back promotions, and I am completely over-whelmed with the love and support given by people. Parchi has been getting great reviews after the premiere, and I hope the audiences will also like the movie when it hits the cinemas on 5th January,” stated Hareem Farooq, the actor and co-producer of Parchi. 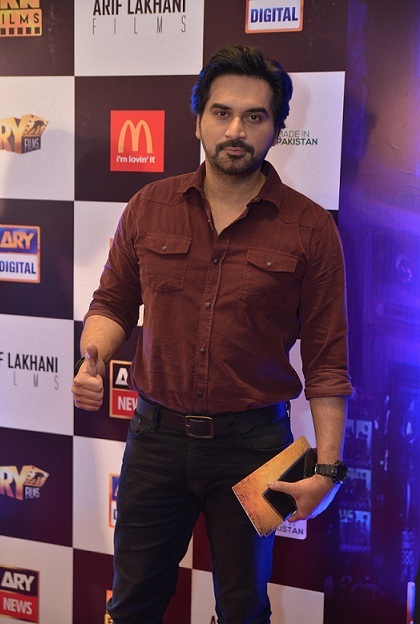 “ARY Films has always been committed to providing quality entertainment to its viewers, and I believe that Parchi will be a hit amongst the audiences with its unique storyline, and brilliant actors,” stated Salman Iqbal, Founder and President of ARY Digital Network. 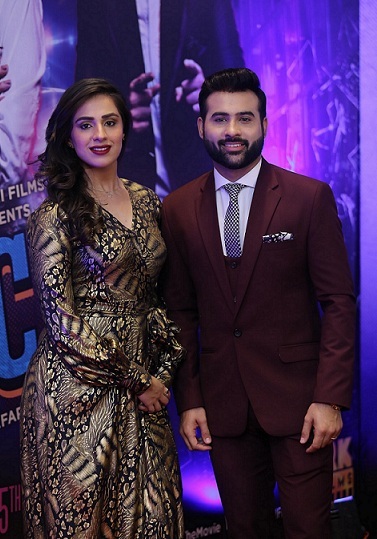 “Parchi has proved to be a great start for ARY Films in 2018 as it has received a phenomenal response at the premieres. I am sure the movie will be well-received by the audiences nationally and internationally,” stated Jerjees Seja, CEO ARY Digital Network. Parchi is set to release nationwide on January 5th 2018. Internationally, it will release in UAE, USA & Canada on January 12th, 2018 and in France on January 19th, 2018.